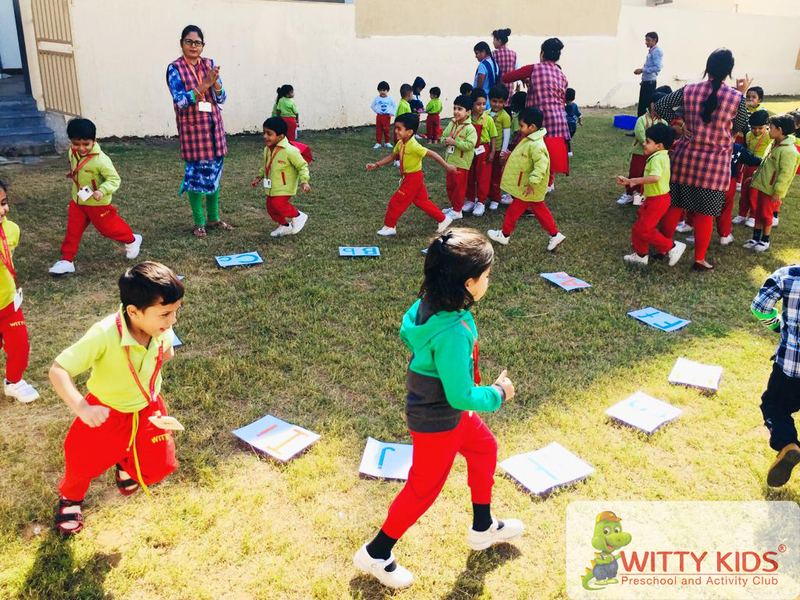 Do not educate children to be rich, educate them to be happy, so that when they grow up, they will know the value of things, and not just the price. Tiny tots of Witty Kids, R.C. 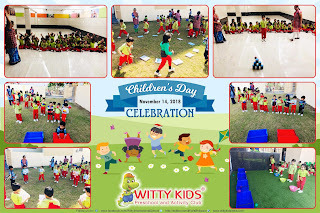 Vyas, Bhilwara celebrated the joy of childhood, during an exciting day organised for them that was filled with little surprises. 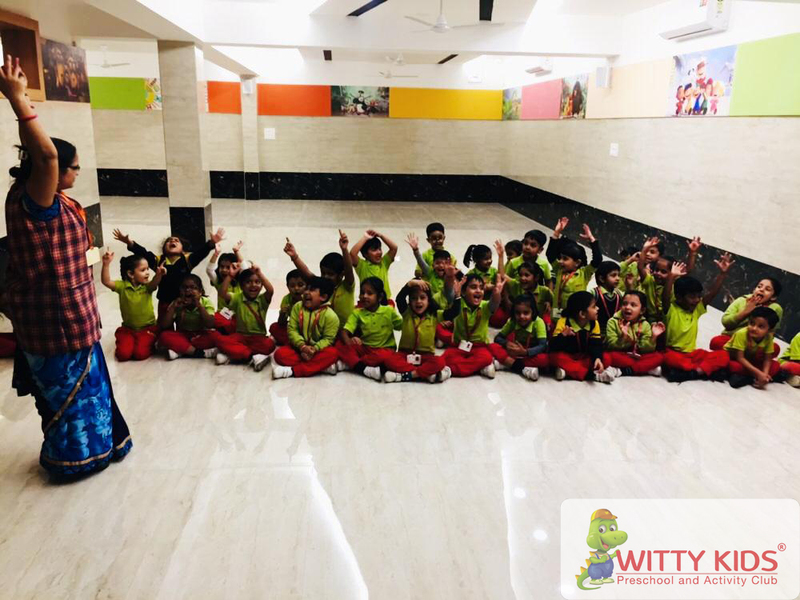 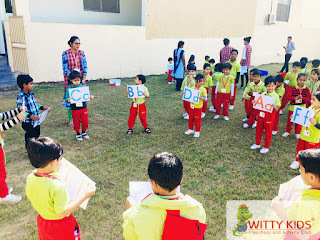 The teachers and children remembered Pandit Jawaharlal Nehru, our first Prime Minister, and celebrated the love that he had for all children with a host of fun-filled activities and the teachers explained the kids about the day also. 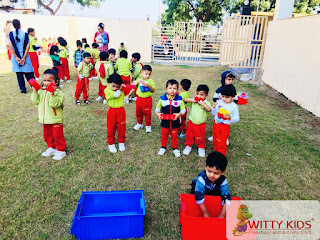 The children were thrilled to get biscuit packets. 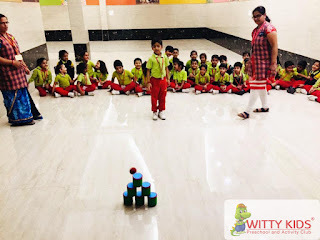 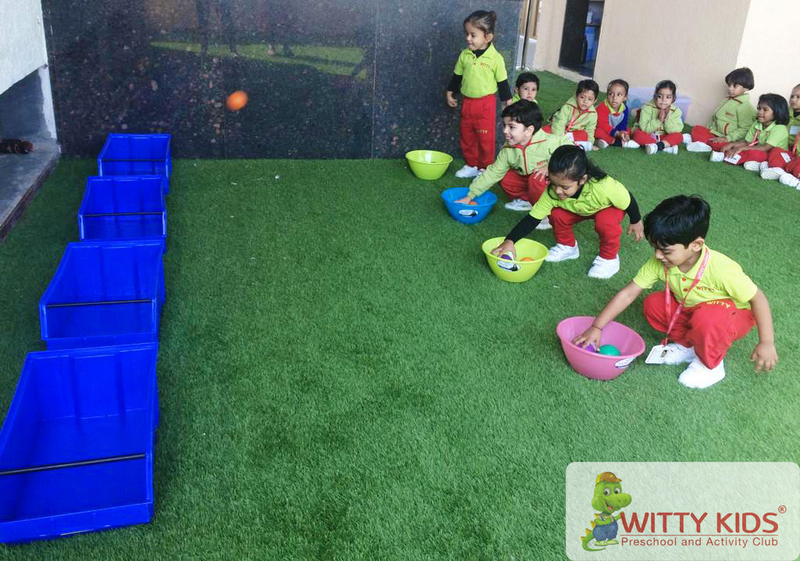 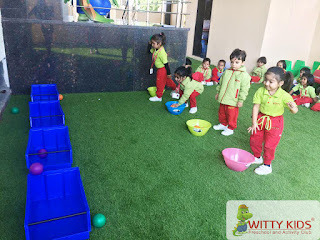 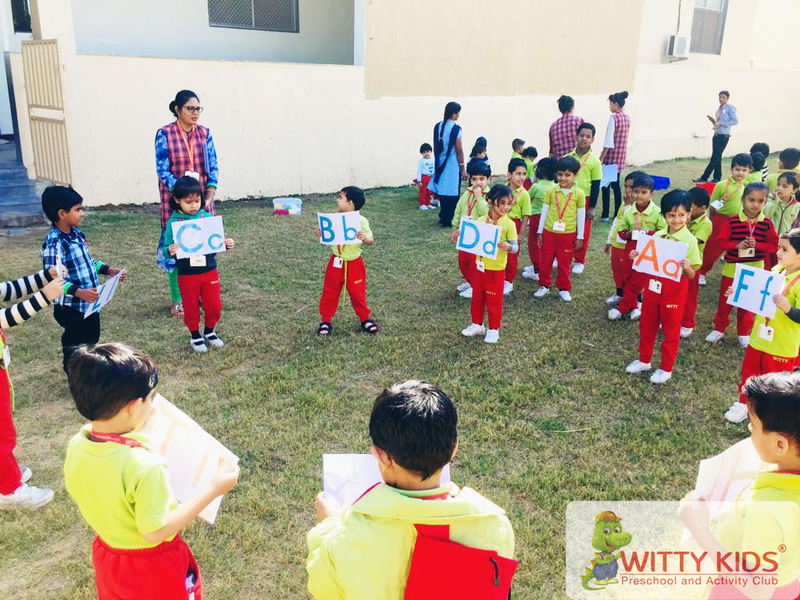 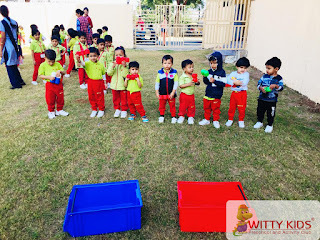 All the kids were taken for outdoor play and they enjoyed games planned for them such as 'Balancing the ball', 'Aim the right Bin' and so on.There was excitement in the air and the young ones were full of stories about their special day at school.